If Elon Musk’s initial timeframe for the Tesla Semi is accurate, initial production for the all-electric long-hauler should begin sometime this year. 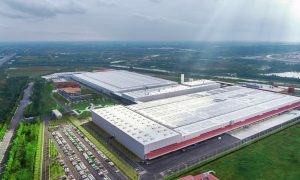 While Tesla has been tight-lipped about where the vehicle would be manufactured, the company appears to be showing confidence that the Semi is getting closer to production. Take, for one, the test drive events that Tesla has been holding with some of the Semi’s reservation holders. On Wednesday, truck leasing company TCI Transportation shared a post on its official Twitter account. 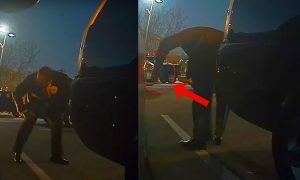 The company noted that they were visited by the Tesla Semi, and that some of its employees were even given test drives on the vehicle. 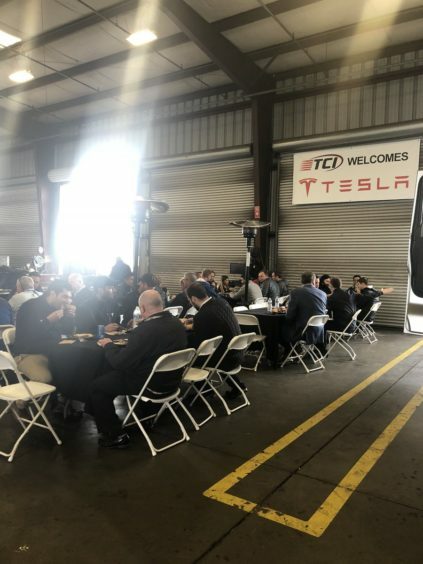 Images from the event show TCI’s employees inspecting the all-electric long-hauler, and everyone in the event sharing a meal together. TCI Transportation is not one of the companies that announced reservations for the Tesla Semi immediately after the vehicle was unveiled. Instead, the truck leasing company posted about its electric truck order last April, stating that they have ordered 50 units of the Tesla Semi. In its announcement, TCI noted that co-Presidents Ryan and Andrew Flynn were able to take the Semi out for a spin. 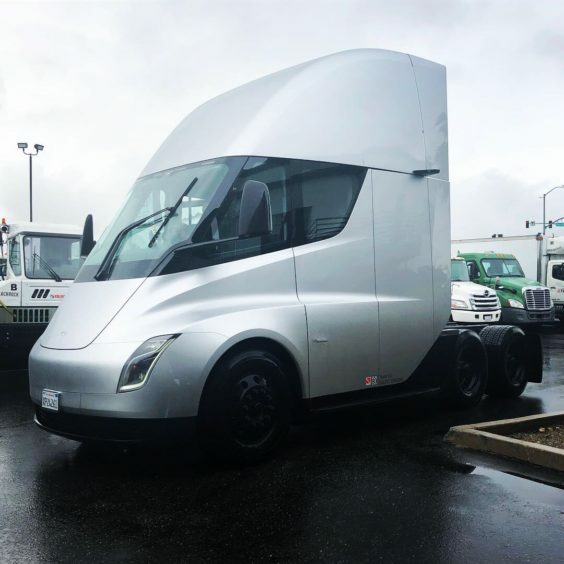 Perhaps interestingly, TCI’s recent post about the Tesla Semi saw the truck leasing company describe the all-electric long-hauler as a “new Tesla Semi Tractor Prototype,” a curious way of describing the vehicle. 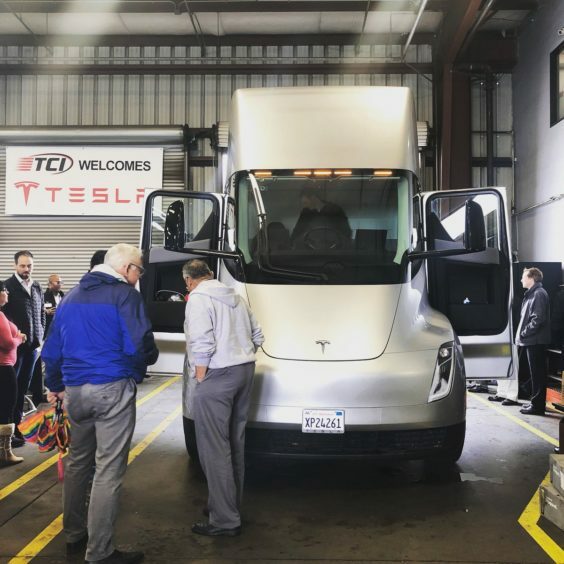 In its announcement last year, TCI simply called the vehicle as the “new Tesla Electric Semi truck.” While this difference could simply be a matter of simple syntax, the Semi’s new description from the leasing firm invokes the idea that the electric truck has probably been improved to a degree over the past year. 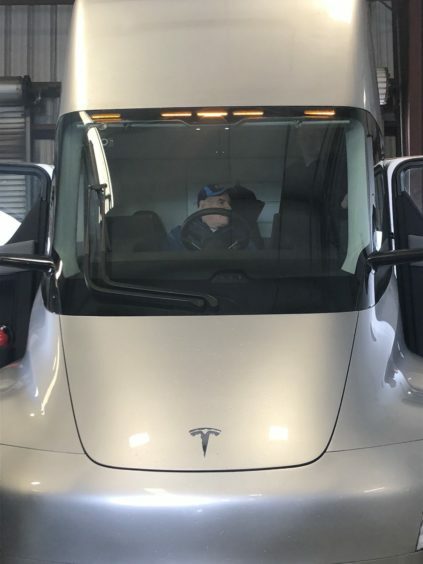 Tesla, after all, has been doing real-world tests using the Semi’s silver test mule. Not long after the vehicle was unveiled, the Semi had been spotted doing cargo runs or running routes across the United States — and it has not really stopped since. Even the matte black Semi prototype, which was recently wrapped in a stunning red color, has been spotted several times testing on America’s roads. 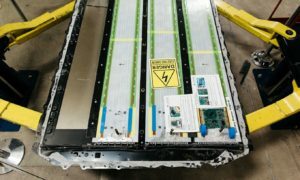 Through these tests, Tesla continues to refine the electric long-hauler, ensuring that the truck is at its best iteration possible when it enters production. 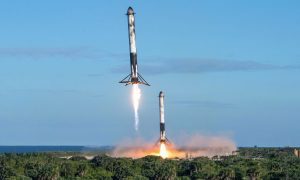 Elon Musk already teased some of these improvements in the past. 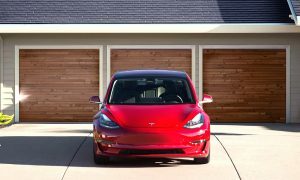 For example, Tesla initially announced two range options for the Semi — a 300-mile short range variant and a 500-mile long range version. In later statements though, Musk stated that the long-range variant of the Semi would have closer to 600 miles of range per charge. 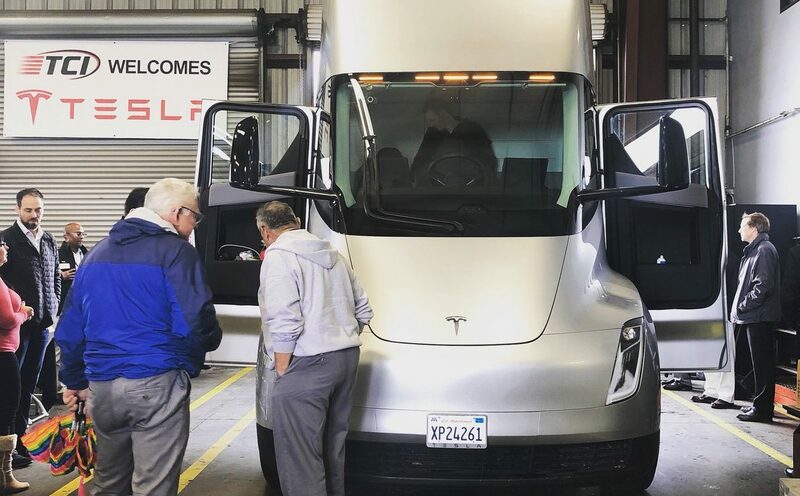 When the Tesla Semi was initially unveiled, the vehicle attracted a notable amount of skepticism from some established players in the legacy trucking market. Daimler Trucks CEO Martin Daum, for one, infamously even joked that the specs Elon Musk quoted for the Semi suggest that the vehicle defies the laws of physics. In a more recent statement, though, Daum was far less dismissive. While the Daimler Trucks CEO still maintained that Tesla would have challenges breaching the trucking market, Daum nonetheless admitted that Tesla has shown that it has the determination to move forward. “They’re fun; it’s an interesting market. We take every competitor seriously; Tesla has proved they really have the tenacity to really go through huge losses to capture the market. But trucking is a difficult business. They will learn the hard way; trucking is not like passenger cars where one size fits all. There’s a lot of variety in trucking… the United States is a highly competitive market, so as I said, they’re fun,” Daum said.